Your school can win more supplies by getting your supporters, students, teachers and staff on their feet and participating in the CNO Financial Indianapolis Monumental Marathon, Half Marathon or 5k on Saturday, November 3rd. 1. Go to www.monumentalmarathon.com to register for the CNO Financial Indianapolis Monumental Marathon, Half Marathon, or 5K event. 2. During the registration process, simply select your school from the drop down menu. 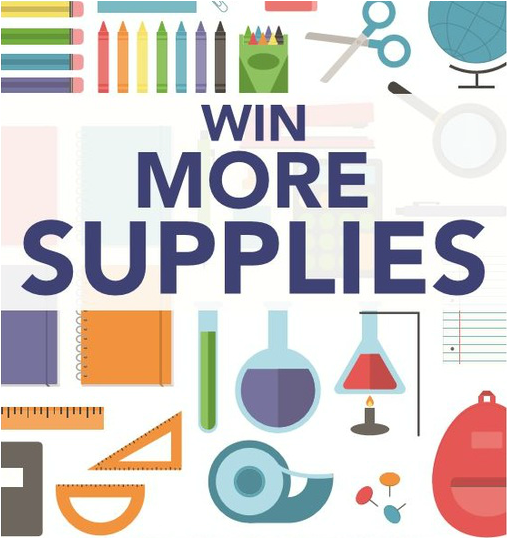 The school that has the highest number of people register and show their support will have Teachers’ Treasures “bring the store to the school” via their Mobile Outreach Pilot Program, and all eligible teachers will be able to have a shopping experience right at their school!